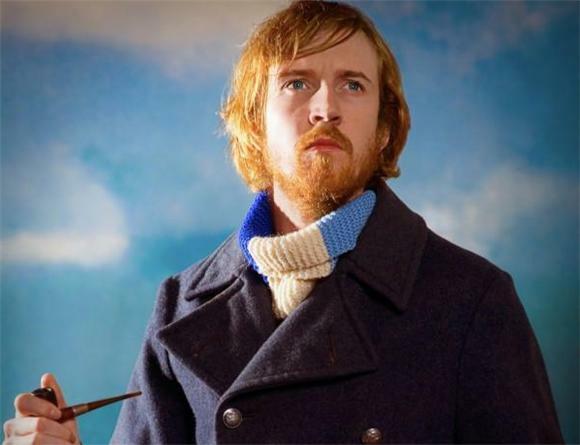 Lawrence Arabia looks rather European and dapper in his portrait, and for some reason the polished, neat aesthetic suits his laid-back Cali-pop songwriting. All this and James Milne, the man behind the moniker, is actually from New Zealand. Go figure. Don't take our word for it, check out "Apple Pie Bed", a delightful compendium of silly lyrics, pop and harmony from Lawrence Arabia's debut record Chant Darling, out now on Bella-Union. The record was recorded in a studio in Stockholm, three flats in London, a garden shed in Port Chalmers, a car club in Wellington and a studio in Auckland. So basically everywhere except the kitchen sink (although who knows, they may have banged on one in the background).